Don’t fret …we have all the information that you need to get your claim underway so you can get your life back to normal. 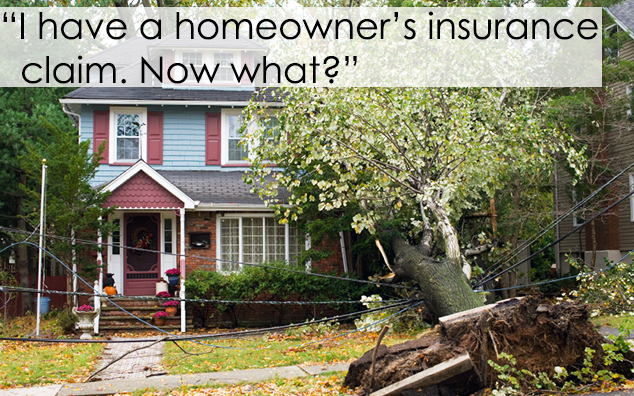 Protect your home from further damage without putting yourself in danger. This may include boarding up windows and salvaging your possessions that did not sustain much damage—your claim handler can advise you on how to do so safely. Let us help you throughout the process—contact PDCM Insurance if you have questions or concerns. June 17, 2014 in Claims, Home Insurance, Insurance, Insurance 101, Insurance News, Personal Insurance, Tools and Tips.